Inglês Favorito: living out of a suitcase: o que isso significa? 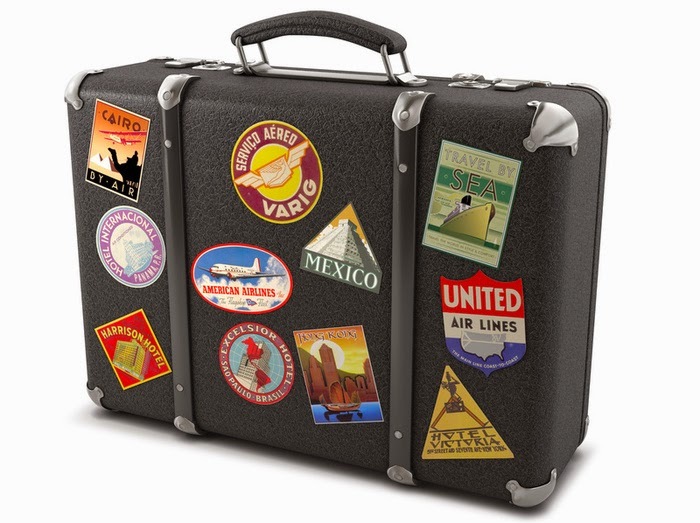 living out of a suitcase: o que isso significa? I hate living out of a suitcase. For my next vacation, I want to go to just one place and stay there the whole time.